Nevada County Designated CA State Cultural District! THE CULTURE IN THEM THAR HILLS! California Arts Council announced Monday July 10 that Nevada City and Grass Valley have been designated a combined State Cultural District. We are one of only 14 areas in the State of California to have been awarded such recognition. The California Cultural Districts Program celebrates the state’s artistic and cultural assets and diversity. 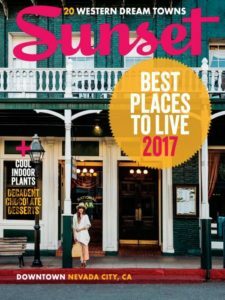 Nevada City and Grass Valley are recognized by the Arts Council as a “well defined geographic area with high concentrations of cultural resources and activities”. Nevada County is the only county in the State of California to have two Cultural Districts and are among only four rural districts recognized by the program. No surprise at all to denizens of the area who live in Nevada City, Grass Valley, Penn Valley, Auburn and surrounding communities and take advantage of the manifold opportunities to enjoy and participate in arts, music, storytelling and many other cultural offerings that take place year round here. 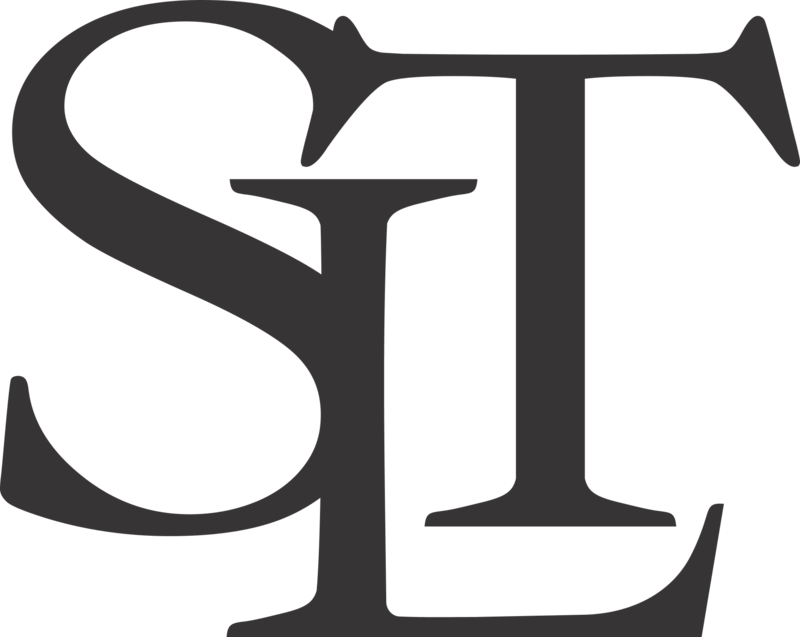 We know it…and so shall people not only in the State of California, but nationally and internationally as the rich cultural gifts of the area are showered in the bright lights of the Arts Council’s promotional and advertising activities. We have celebrated many of our areas arts entities in this space, such as the vital Center For The Arts, Music in the Mountains, Miner’s Foundry, KVMR Radio, and the annual Open Studios art trail. 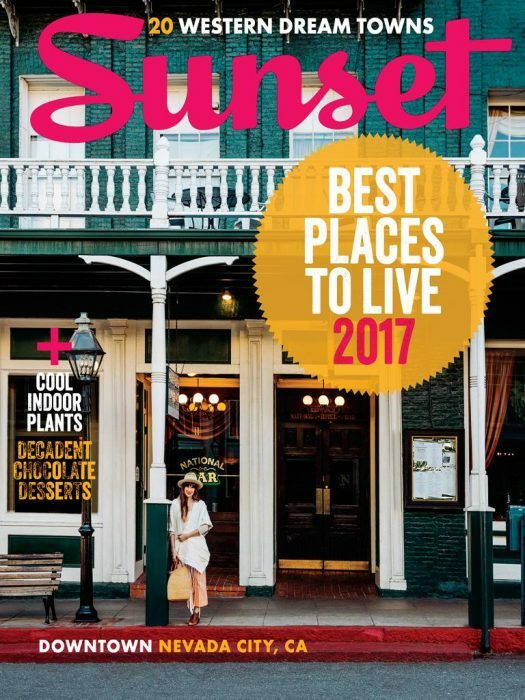 There are 53 arts organizations, 33 galleries, studios and museums, 19 live music venues, and 49 places of historical interest in Grass Valley and Nevada City. The Wild and Scenic Film Festival takes place every year in Nevada City and Grass Valley and is considered to be the most important environmental film festival in the country today. Julie Baker, Executive Director of the Center Of The Arts says, “We live in a rural community with remarkable sophistication and a passion for the arts!” The Center will host the 21st Annual California WorldFest this weekend at the Nevada County Fairgrounds (itself a cultural gem here). When queried by clients thinking of moving to Nevada County as to where or not we have culture this is the answer. We sure ain’t just of bunch of rednecks, and if you weren’t a believer before, this ought to get you religion! The designation of Grass Valley and Nevada City as a California Cultural District is well deserved. We love the Sierra Lifestyle here and the opportunity to participate in making it better,,,and better. Come party with us! Grass Valley Center For The Arts Brings Grammy Award Winner To Nevada County. 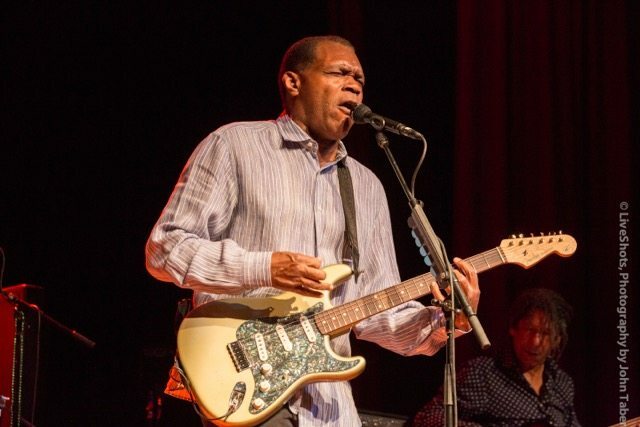 The Robert Cray Band blows away blues music lovers in Grass Valley. There are many things we love about living in Nevada County, the unique character of small towns like Nevada City and Grass Valley, easy access to outdoor activities, great schools, and cultural events that THE CENTER FOR THE ARTS brings to our area on a weekly basis, often more than one great event every week. Inducted into the Blues Hall Of Fame in 2011, The Robert Cray Band has released 20 studio albums, 15 of which hit the Billboard charts. In a two hour nonstop concert, the band regaled Cray fans with blues from is extensive catalog, never missing a beat. Music lovers will not find more, or better, music experiences at venues that deliver world class entertainers in settings as intimate as the Center For The Arts, or Vets Hall in Grass Valley. The Center For The Arts is a dynamic, vital presence in Nevada County. In 2015, 118 performances were attended by 33,902 patrons and included sellout performances by Jeff Bridges, Hot Tuna, the Wailin’ Jenny’s, Taj Mahal, Paula Poundstone, Jefferson Starship, Jackie Greene, Janis Ian and Tom Paxton, Todd Rundgren, Leon Russell, EmmyLou Harris & Rodney Crowell, Wyndham Hill, and Roy Rodgers & The Delta Rhythm Kings. The Center For The Arts now brings you California Worldfest. The 19th Annual Worldfest in 2015 showcased 46 musical acts over 8 stages & 50 workshops over 3 days at the Nevada County Fairgrounds. Over 70% of attendees to Worldfest come from outside Nevada County. In 2015 the Center For The Arts raised $5,000. for scholarships given to area youth in Grass Valley, Nevada City, Penn Valley and unincorporated areas to attend summer camps and for youth programs at the Center, and donated $2500. in tickets to area non-profits for fundraising purposes. This is why we love living in Nevada County! You can too. Photo Credit: We thank John Taber.